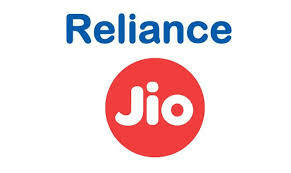 Reliance Jio Recruitment 2018- JC Digital Repair Specialist C- Apply Online | GuwahatiCareer.Com :: Recruitments, Career Openings & Vacancies. ONLINE applications are invited from eligible candidates for the recruitment of C Digital Repair Specialist C.
2. Conversant in assembly /dissasy of smartphones (unibody/duo body) to repair handsets up to L2 level which involves changing LCD, speaker,mic, Camera, PCB swap and repairs such as charging connector replacement, audio jacks replacement etc. How to Apply: Eligible and interested candidates should apply online through the website https://careers.jio.com before 2018-06-15 00:00:00.